Though we generally tend to watch out for signs of health deterioration, our eyes are one part of the body we tend to neglect. Our teeth, hearts, blood and various other bits and pieces are often checked over at least once per year. Few of us test our eyes unless there is a perceptible problem. And this is risky. Having a regular eye examination can help prevent a range of symptoms and unhealthy eyes. This is not just what we think of as eye related conditions. Diabetes can be detected and treated before it becomes a serious issue providing it is caught early enough. Eye conditions such as glaucoma and cataracts can also be caught. As with most medical conditions, the earlier they are caught, the quicker and more effectively they can be treated. Visual aids and/or eye surgery can also be implemented to preserve eye health after a professional eye examination. Eyesight deteriorates as we get older, and early detection means you can have the right visual aid or eye surgery to help you see with 20/20 vision. Though not many make the connection, diet is crucial to eye health. 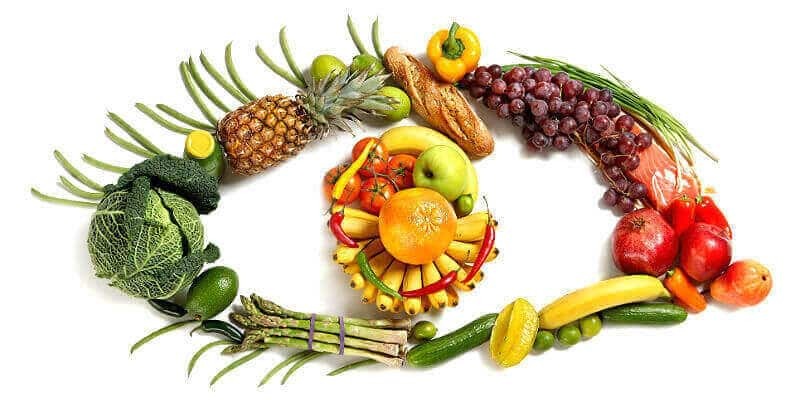 Diabetes is the biggest cause of blindness in the UK so having a healthy diet consisting of fruit, vegetables and low fat foods packed with vitamins is a win-win scenario for our eyes. A clue to the future of your eyesight could be revealed by looking at your family history. When exploring any eye conditions that may exist in your family, take diabetes into account. If you work in an environment that is harmful to your eyesight, your employer should provide adequate protection against damage to your eyes. This normally includes protective clothing and having control measures in place to remove risks to your eyesight. Always ensure your hands are clean before rubbing your eyes. Infection can be carried by foreign bodies very easily via your fingers. This is especially important if you wear contact lenses. Most people know the sun can damage our eyes but not all of us own a good, effective pair of sunglasses. Buy yourself a good pair with advice from your optometrist to ensure the sun’s ultraviolet rays do not damage your eyesight. Smoking damages your eyes as well as your lungs, heart, arteries and all the rest of it. The smoke weakens the integrity of your eyes and, as such, makes your eyes more prone to disease. An easy way to care for your eyes is rest. Too much time spent looking at LCD screens or doing close work places considerable strain on your eyes. Try and take breaks to give your eyes time to recover. If you would like to find out more about the range of vision correction treatments on offer at Advanced Vision Care and what they can do for your eyesight, then why not call AVC TODAY on 0800 652 4878 and request your free information pack or book your consultation to find out how we can help you.